Special times: Christmas, Valentine’s day & Mother’s day. 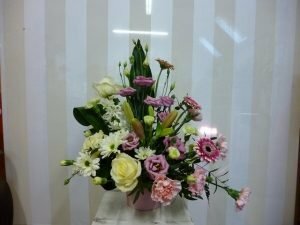 Illustrations are for guidance only, colours and type of flowers may vary on the day. 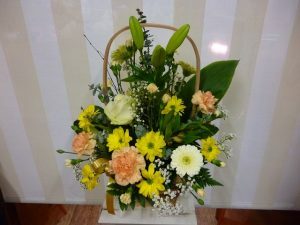 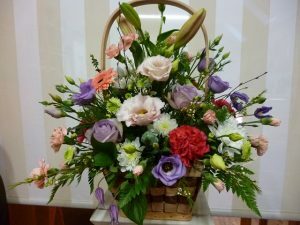 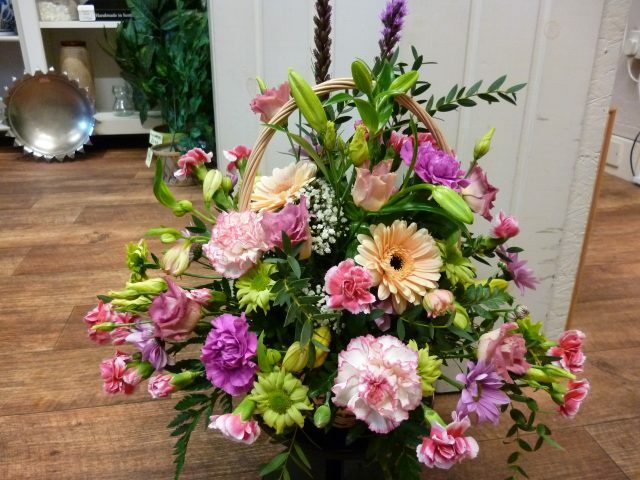 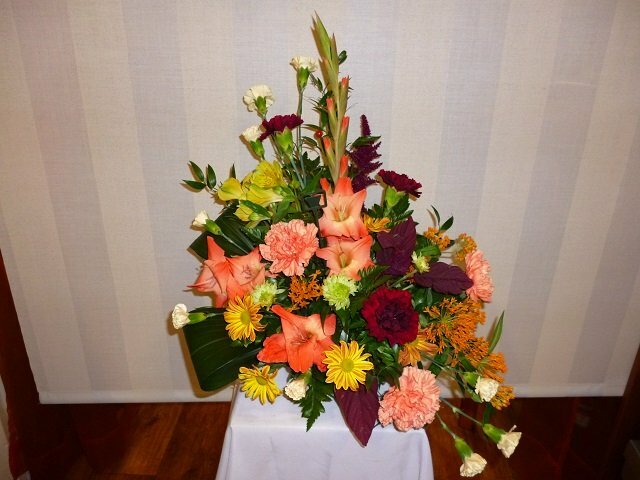 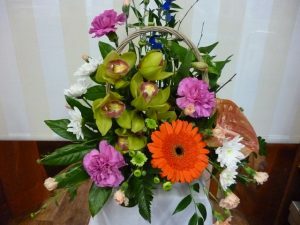 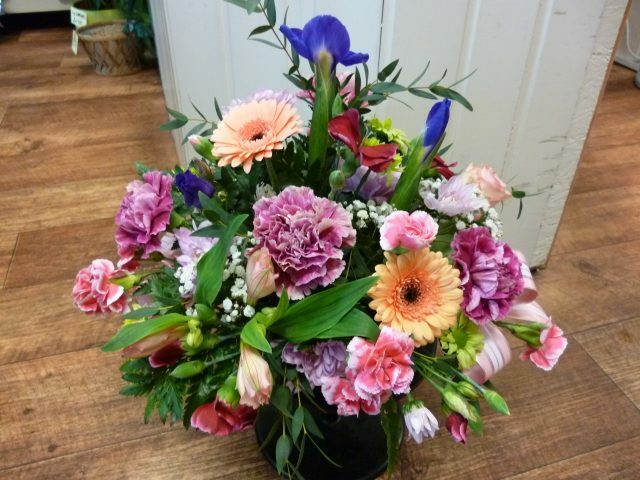 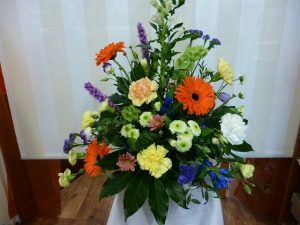 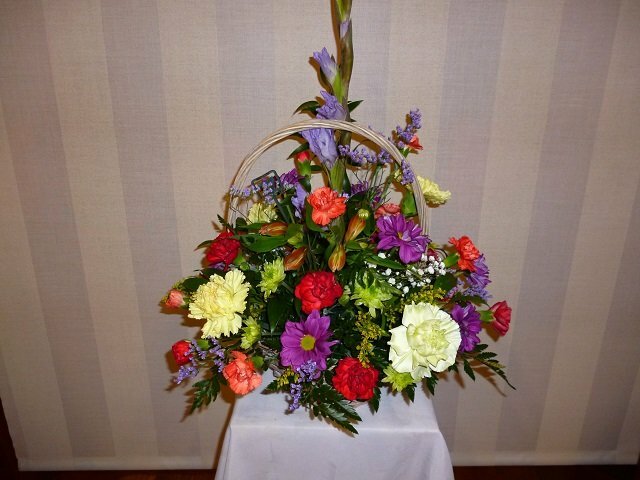 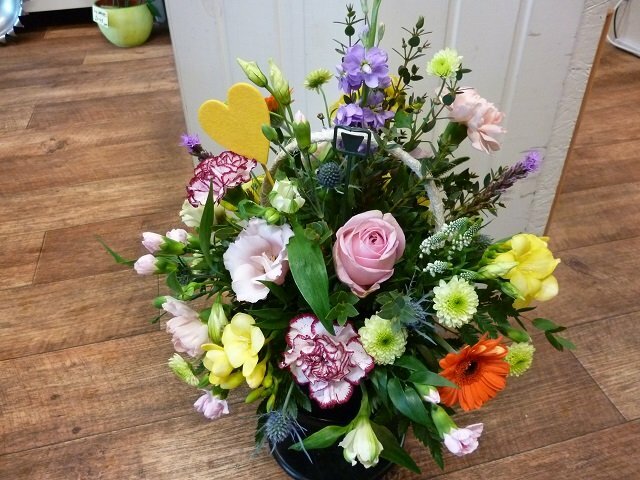 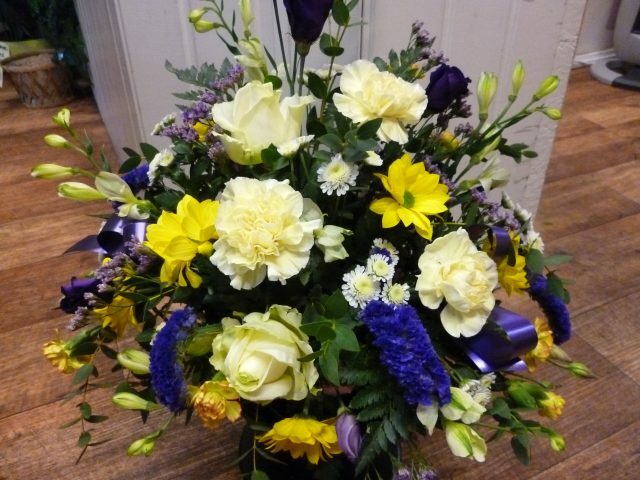 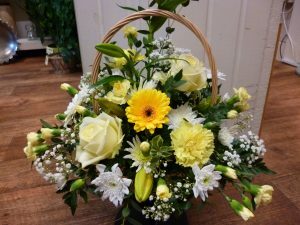 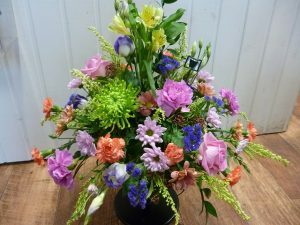 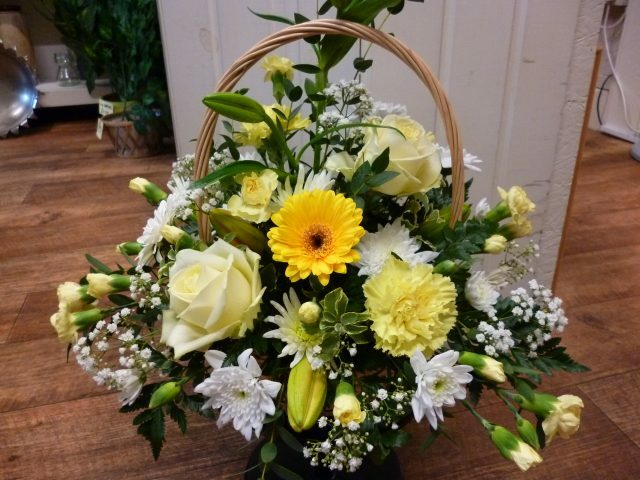 If you have any special request, I.E colours or type of flowers, an advance notice is strongly recommended to ensure fulfilment of your floral wishes, although certain flowers may not be available due to seasonal change.